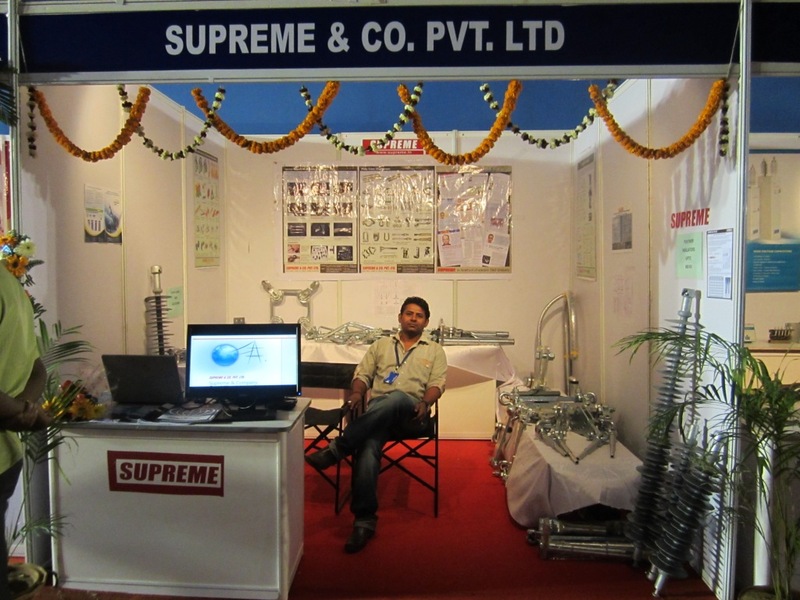 Supreme is receiving today at Mumbai 43rd EEPC India National Award for Export Excellence for 2010-11. My brother Rajesh will be collecting the award. 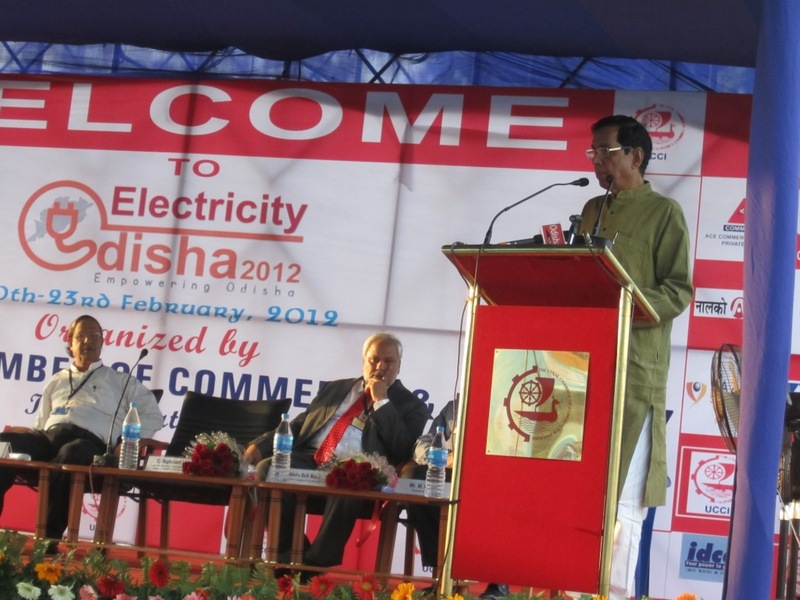 The first of its kind of exhibition organized by Utkal Chambers of commerce and Industries to attract various manufacturers and service providers to take an interest in the growing power sector in Odisha and so far its encouraging for them. 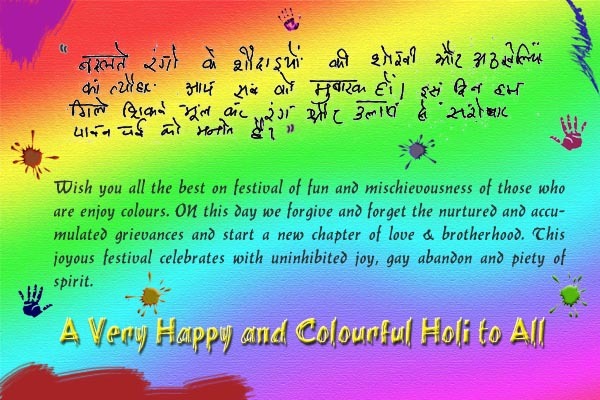 The step taken by UCCI is greatly appreciated by all the delegates and invitees. Though it was organized with a very limited numbers participants ,it was a success. 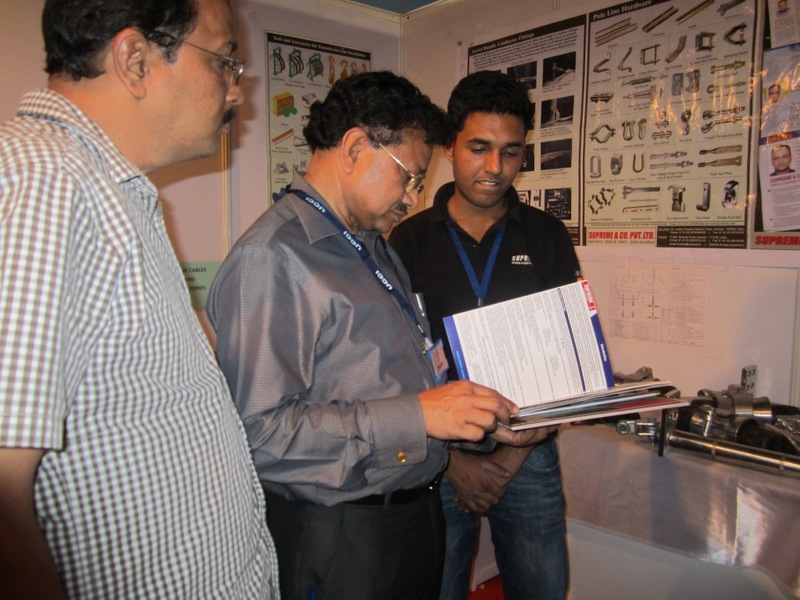 The exhibition was inaugurated by Mr. R.N. 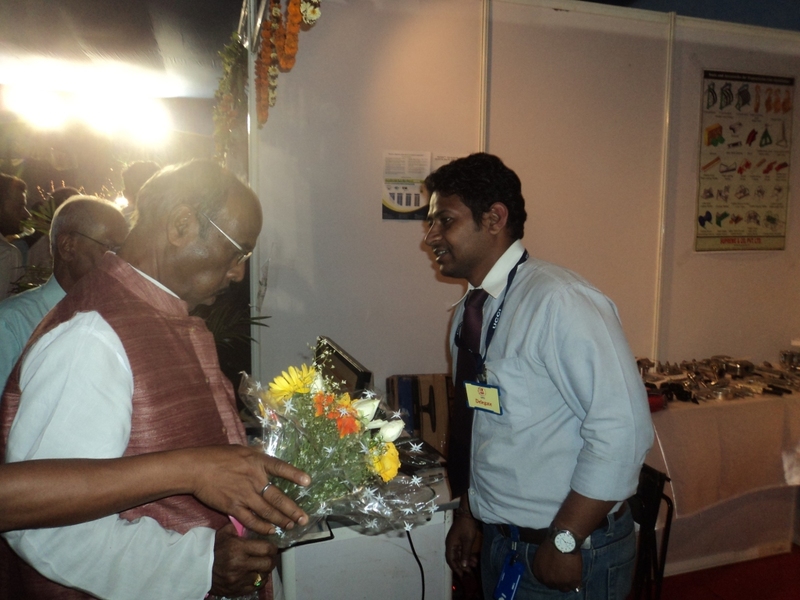 Nayak ( CMD Power Grid ) and Mr. Pyarimohan Mohapatra ( Honourable Member of Rajya sabha) but due to some other commitments they could not visit the stalls properly , how ever the stalls were visited by Mr. Prafulla Ghadai (Hon’ble Finance Minister, Odisha ) on the closing day of the exhibition. The exhibition will open up new opportunities for companies to grow global and explore new dimensions in order to market their products. 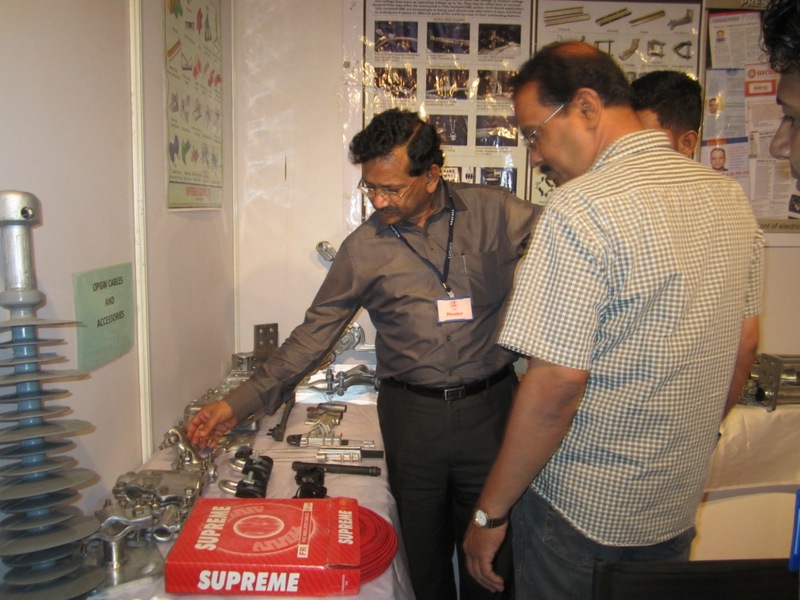 These type of exhibitions are now attracting potential buyers from private and government organizations in the state of Odisha as these type of events are creating product awareness among them. 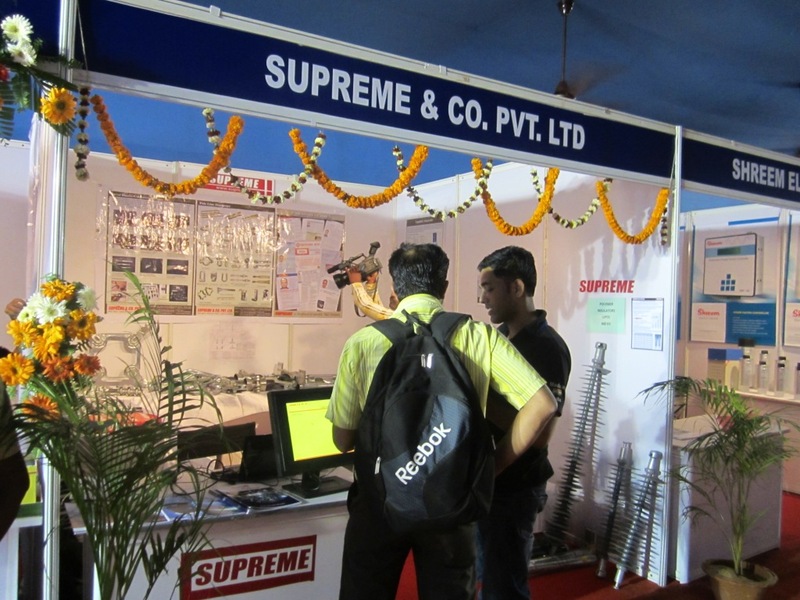 Though the number of exhibitors were very limited ,there were some well known companies exhibited their products such as Gupta Power, KEI, Alfa Transformers, NTPC,Jindal,NHPC and Shreem if name a few , along with Supreme. 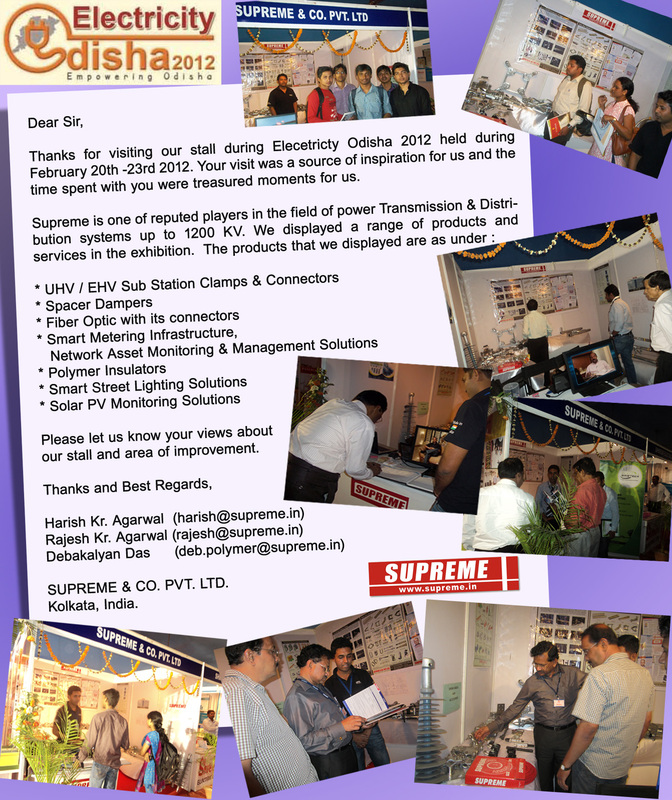 Supremes stall was a point of attraction among the visitors as we have displayed a wide range of products from 400 kV Tension & Suspension strings to ABC fittings to Solar Power Project or Polymer Insulators. The delegates from all the Power Companies of Odisha such as OPTCL, CESU,CESCO,SOUTHCO, DISCOM,WESCO & NESCO appreciated our stall and exhibits to a great extent which was very encouraging for us. Some of the Govt. Organizations such as OPTCL and CESU have shown great interest in our products and invited us to conduct a seminar to introduce our products, which is a good sign of progress. We were the only company at the exhibition with such a wide range of product display and this was highly appreciated by the visitors and I must mention, particularly by Mr. Prafulla Ghadai (Hon’ble Finance Minister, Odisha ). In my opinion, the participation was a success keeping in view the response of the people and other potential buyers majority of which are the power managing companies of Odisha and private contractors. We managed to participate in the exhibition on a very short notice and with limited man power for managing the show, but the efforts we have put yield a very good out come in form of response and appreciation from the delegates and visitors at the event and we definitely can explore the market in Odisha to a great extent. In case of Polymer Insulators we are required to create awareness among the potential buyers as there is a very good opportunity to market our products. In fact I’m in a process of talks with some OPTCL personnel for conducting a seminar to introduce our products and create awareness. Supreme & Co. (P) Ltd.
You are currently browsing the The Complete Power Package blog archives for March, 2012.